The benchmark indices witnessed a sharp rally, rising over 3 per cent in the last week. The S&P BSE Sensex rose 1353 points, or 3.65 per cent, to close at 38,024, hile the Nifty50 rose 391 points, or 3.54 per cent, to end at 11,246. The overall trend was spearheaded by Nifty Bank, which soared 1620 points, or 5.80 per cent. The index witnessed strong buying on every new lifetime high levels. 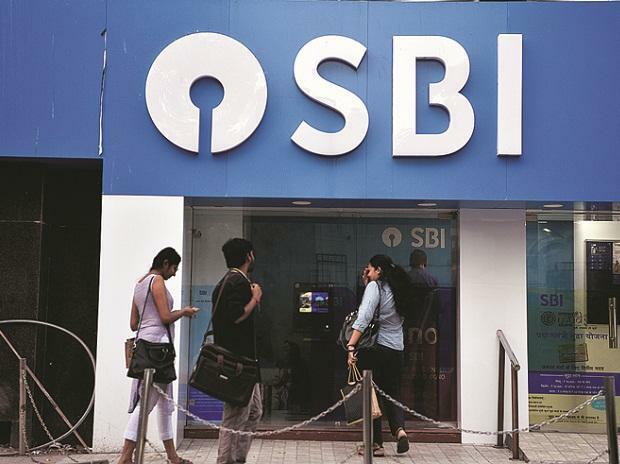 Along with private banks, investors showed keen interest PSU banks started showing the keen interest of investors with a jump in volumes and a change in trend.